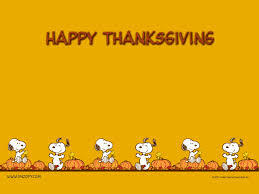 Thanksgiving could not be complete without Charlie Brown and Snoopy. Reading the story, while different than watching the animated version, still holds the same charm and appeal. The lesson learned by Charlie Brown is just as clear in the book and easily understood by readers of all ages. This version of “A Thanksgiving Poem” by Lydia Maria Child provides readers with an adventure as the youngest member of a family driving to Grandmother’s house is whisked out of the car window and into the Thanksgiving parade. His travels are chronicled by colorful, detailed illustrations that hold no end of amusement for readers. Each drawing connects to a line in the poem, despite the quirkiness of the drawings. In a different rendition of Lydia Maria Child’s poem, readers are treated to a much different story and artistic style. The beautiful two-page spreads of woodcut illustrations give a classic feeling of a traditional nineteenth-century Thanksgiving. Readers follow a family in their sleigh pulled by a dapple-gray on their journey through beautiful, snowy landscapes. Starting with their departure from England, this book follows the Pilgrims through their journey, first winter, and relationship with Squanto. The language used is easy to follow, even with the more complicated words and names necessary for the story. The illustrations are cute, colorful, and follow along, adding to the words. With the words and the pictures combined, readers are left with a clear history of the first Thanksgiving that is entertaining for people of all ages to read. This anthology of poems is a fun, easy way to understand elements of Thanksgiving. The poems cover topics from the Mayflower to the Thanksgiving Parade. Illustrations provide a story to otherwise unconnected poems as they follow a family all the way through Thanksgiving Day from the school play the day before to everyone being tucked into bed after a long day celebrating. Jack and Annie travel in the Magic Tree House back to the first Thanksgiving where they must learn how to accomplish tasks like the Pilgrims. The illustrations add to the plot and help add depth to the characters and setting. Osborne expertly mixes history and magic in a way that leaves readers of all ages enthralled in how Jack and Annie will accomplish their mission while learning historical facts about the First Thanksgiving. The Caldecott Honor winning book presents the story of the Pilgrims as they struggle through their voyage and first year. Focusing on the Hopkins family, the book presents the fictional telling of their journey. This book is slightly dated in its presentation of Native Americans, but it still provides a good story and useful facts. This biography about Sarah Hale introduces readers to the determined woman who worked to make Thanksgiving a national holiday in America. Accompanied by beautiful watercolor illustrations by David Gardner, the story of Sarah’s life and work is brought to life. In a departure from other Thanksgiving stories that focus on the Pilgrims, the political aspect of Thanksgiving’s creation during the Civil War is a pleasant addition. When all of the teachers are out sick, Amelia Bedelia is asked to direct the school Thanksgiving pageant. In true Amelia Bedelia fashion, confusion arises as she deals with Thanksgiving and theater homophones. Readers are treated to her charming attempts and creative solutions while learning different words through the humorous maid. 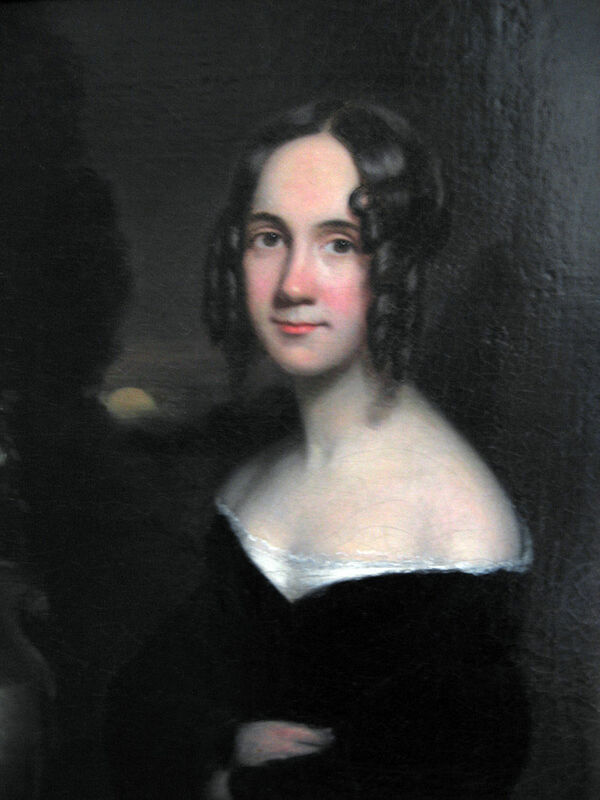 Another biography about Sarah Hale focuses less on her life and more on the work she did to make Thanksgiving a national holiday. It discusses her letter writing campaign and shows readers there is more to the holiday than turkeys. The illustrations by Matt Faulkner blend seamlessly with the words to paint a picture of Sarah as the superhero of Thanksgiving. Readers learn the importance of persistence and not giving up by watching Sarah write thousands of letters to reach her goal.